So darling do you want me? Need me? Now do you want me? Need me? 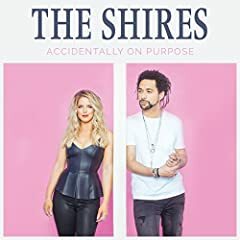 Share your thoughts on "Stay the Night" by The Shires.